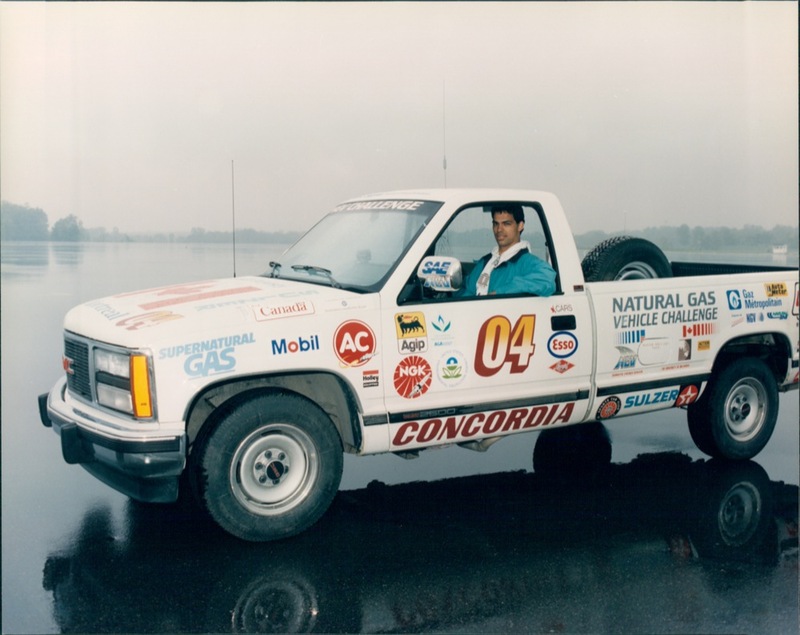 The schools converted the trucks to run on two forms of natural gas: two vehicles operated on liquefied natural gas (LNG) and 22 operated on compressed natural gas (CNG). 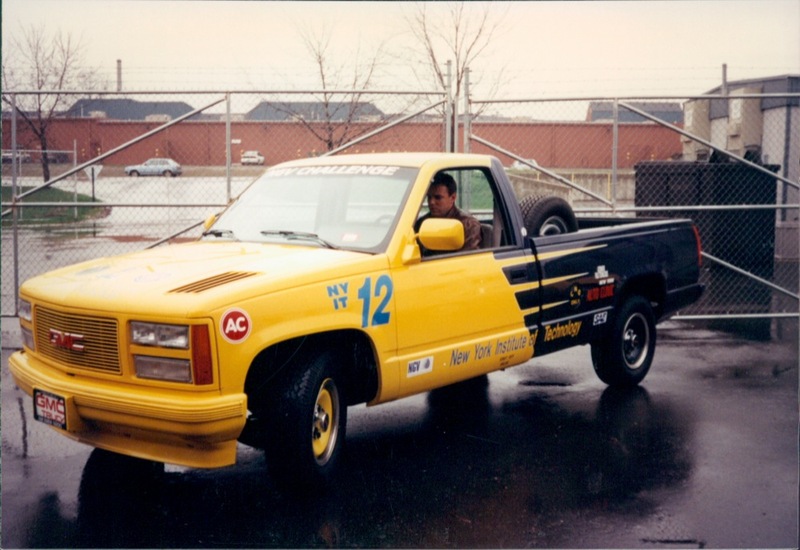 The required modifications to the trucks were substantial and involved adding natural gas fuel tanks, adapting the fuel delivery system and engine control system, and modifying the exhaust system (i.e., catalytic converter) to minimize emissions. 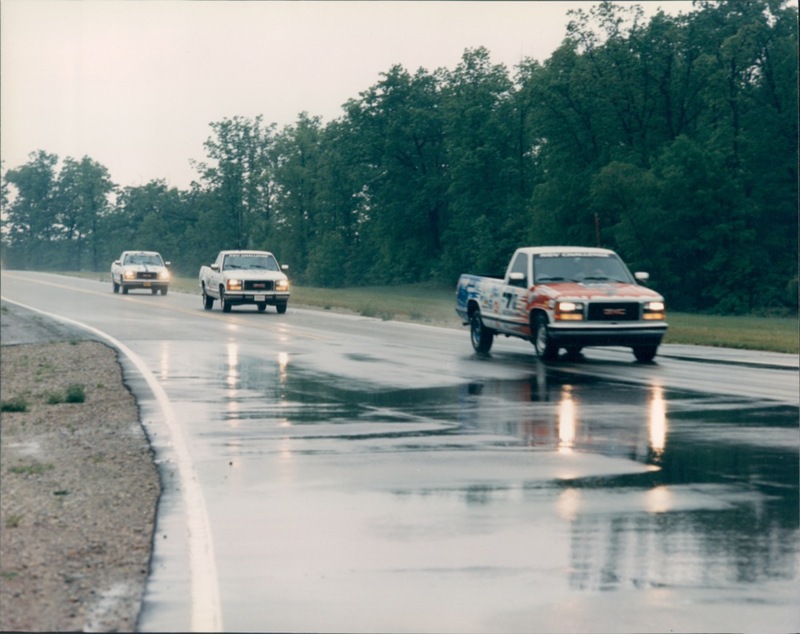 In addition, some schools used different compression ratios, engine displacements, and/or rear-end gear ratios to help increase fuel economy. 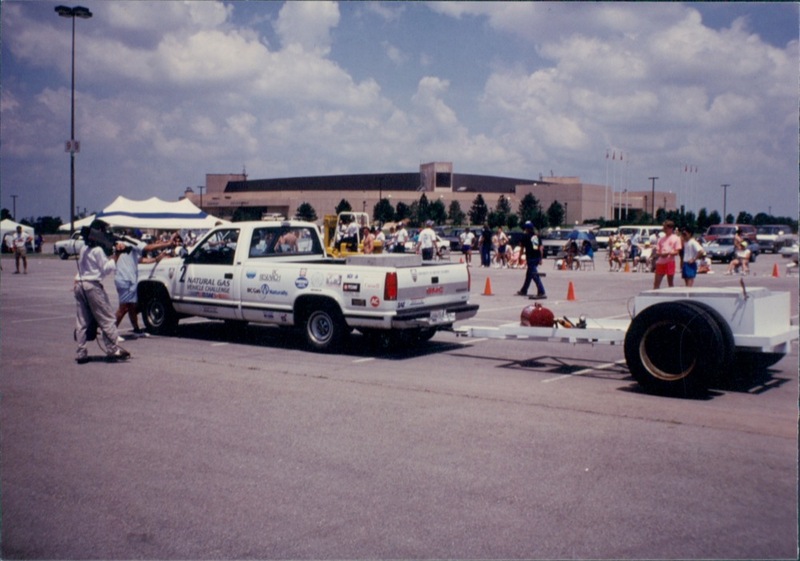 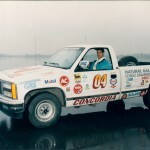 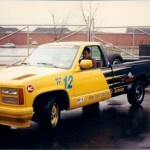 The 1991 NGV Challenge was held in Oklahoma City, Oklahoma and the emissions testing was performed at the National Institute for Petroleum and Energy Research (NIPER) in Bartlesville, Oklahoma. 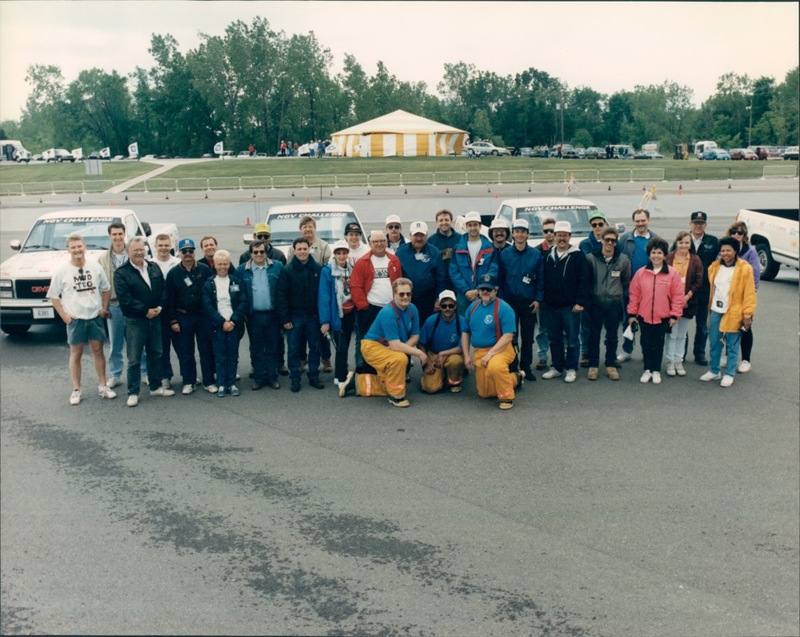 For the second year (1991-1992), 20 schools competed to refine their natural gas vehicle. 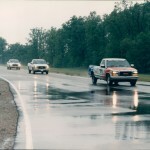 After a year of refinement, a three-hour road rally was held at General Motors’ Proving Ground in Milford, Michigan. 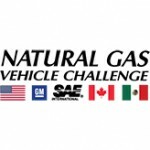 The best student vehicle got 17% better miles per gallon gasoline equivalent (mpgge) on the federal test procedure than the gasoline control vehicle. 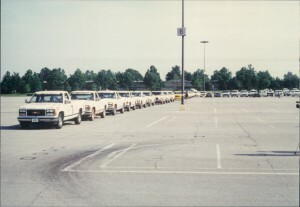 The emissions testing was performed at the U.S. Environmental Protection Agency in Ann Arbor, Michigan. 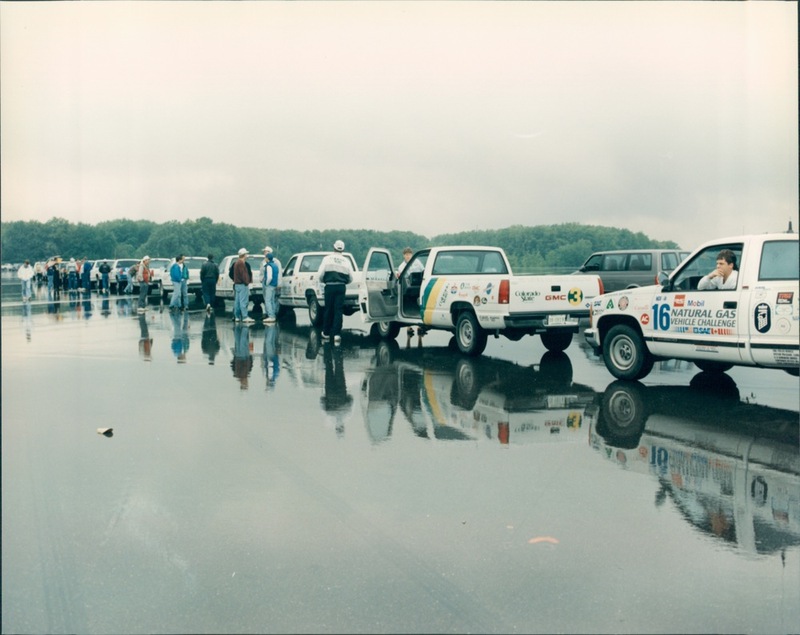 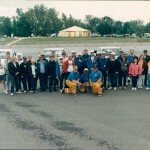 In the last year of NGV Challenge (1992-1993), five teams joined the competition for the first time. 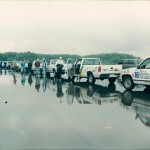 The final year was held in Austin, Texas for a 350-mile road rally. 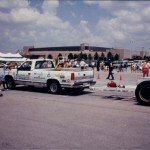 The emissions testing in 1993 was performed at EG&G Automotive Research in San Antonio, Texas and at the Natural Gas Vehicle Technology Center (NGV Tech Center) in Austin, Texas.